SALA Pub Trivia Team - "July"
Put your useless knowledge to the test! 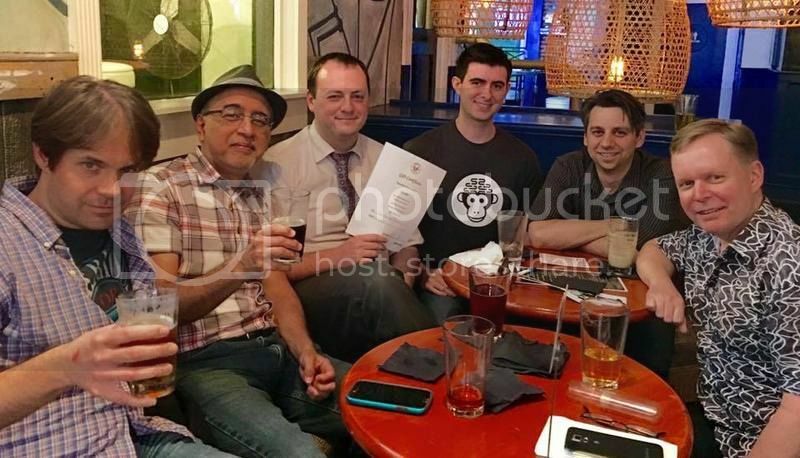 Join the Sunday Assembly Pub Trivia Team. We normally compete together at bars and pubs throughout the city on the 1st of each month, but since there is no Friday trivia option we will compete a day early on Thursday, June 30th. In "July" we'll be competing at Busby's East on on Miracle Mile. Trivia starts at 8:00 pm, but please try to arrive by 7:45 so we can divide into multiple teams if necessary. Look for familiar faces or a T-shirt or hoodie with a familiar logo. All are welcome. Many think they don't have anything to contribute, but always become valuable members of our team.